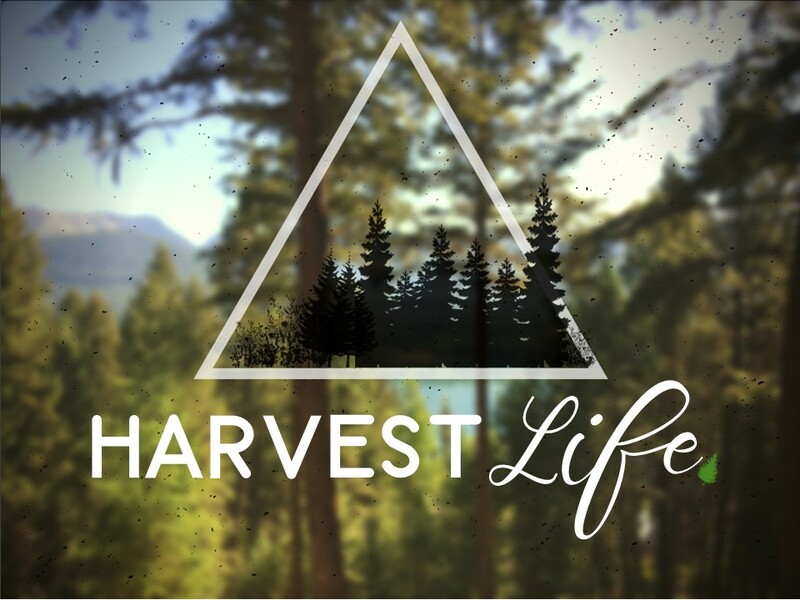 Harvest Life is a new interactive introductory small group where people who have been at Harvest for any length of time and are in any walk of life gather together for 9 weeks and get to know each other and get to know Harvest. Each evening will be both intentionally relational and focus on discussion-based teaching that communicates what we believe and why, and who Harvest is within the body of Christ. We would love for everyone at Harvest to go through this eventually, and we especially encourage those who are new to sign up because it’s a great way for you to get to know Harvest and for us to get to know you! If you've been attending Harvest and you're interested in signing up for Harvest Life, email the office at office@harvestcc.info.